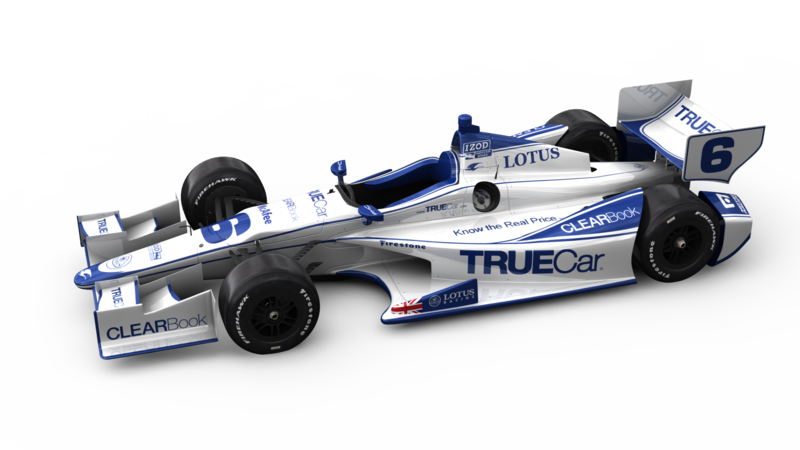 In keeping with tradition, Peters Motorsports Designs is honored to have again participated in the design of the Dragon Racing McAfee and TrueCar.com INDYCAR DW12’s. 2012 marks the 5th year of the Dragon Racing/Peters Motorsports Designs relationship. 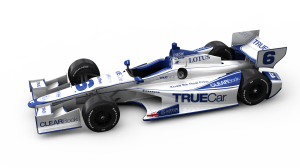 Beginning with basic concept ideas from fellow designer, Danielle Sanfilippo, Peters Motorsports Designs reworked the liveries to suit the branding associated with each primary sponsor, and saw the designs through from concept to reality. 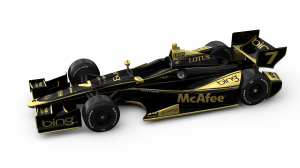 The end result is two beautiful race cars which continue to grow in popularity with fans, and media alike, as evidenced below. 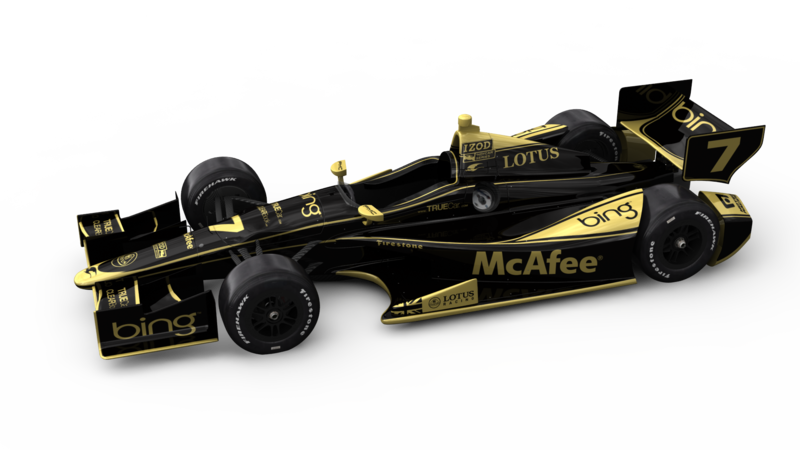 Best of luck to our friends at Dragon Racing for a successful 2012 season!